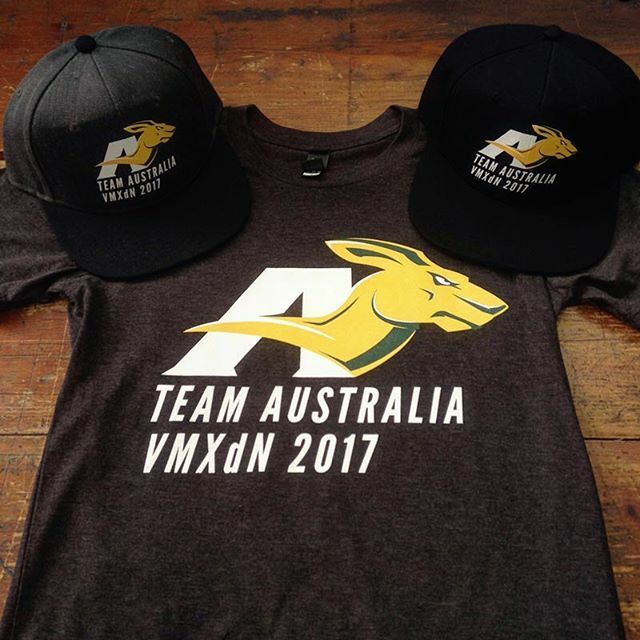 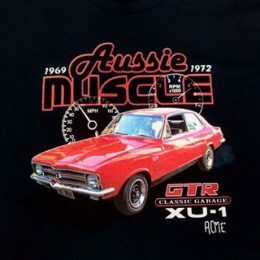 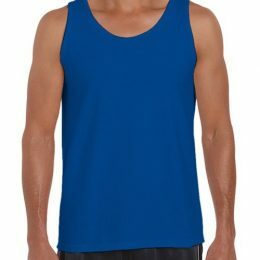 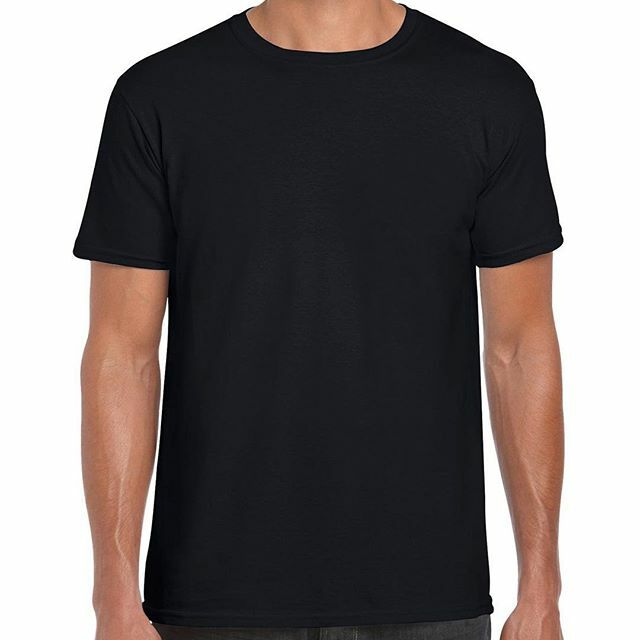 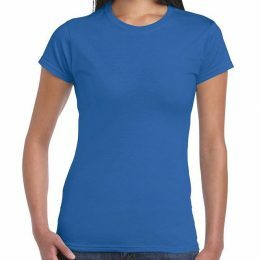 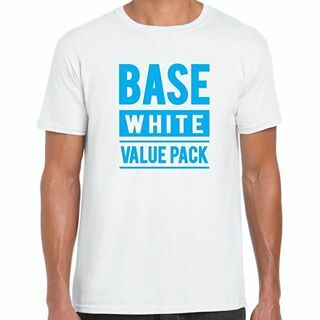 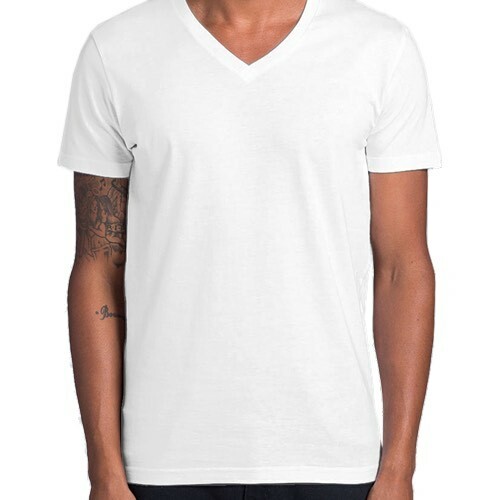 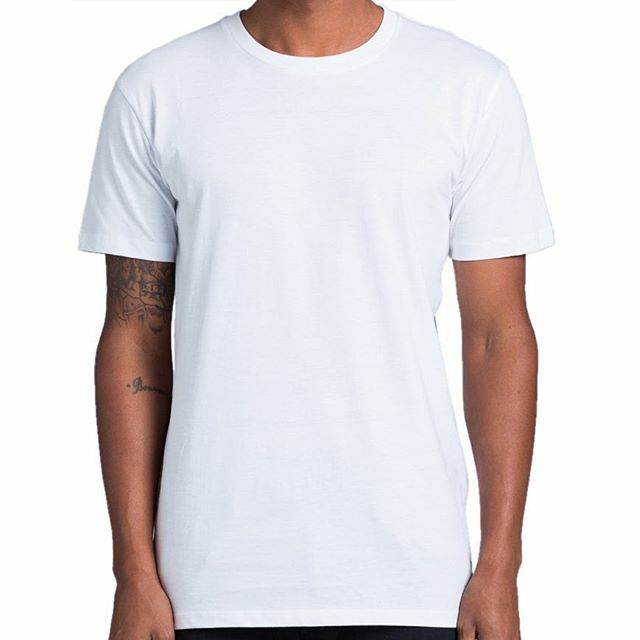 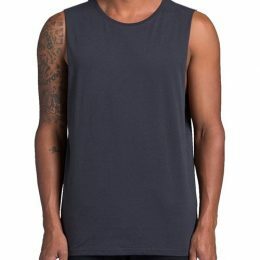 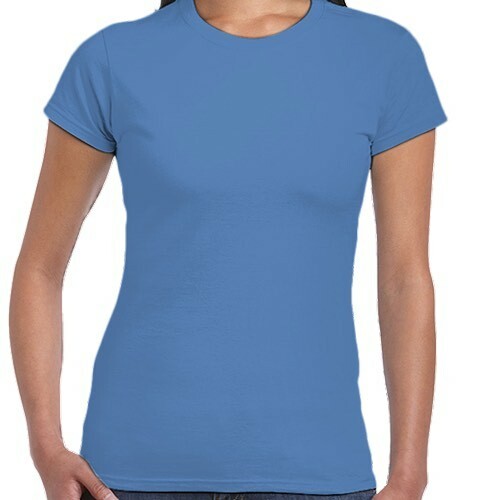 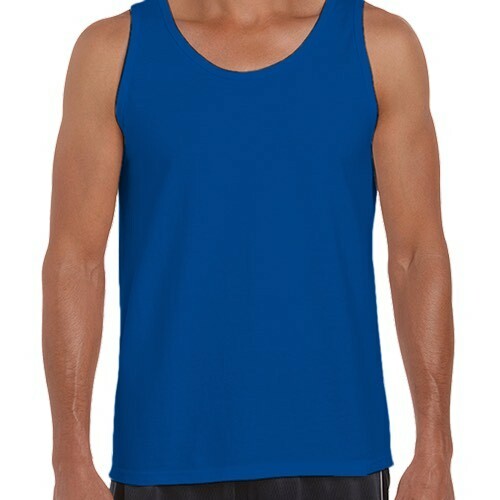 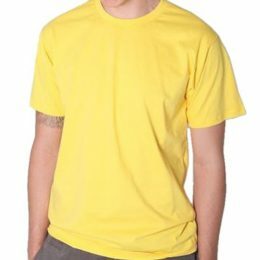 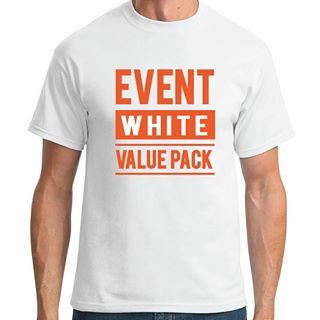 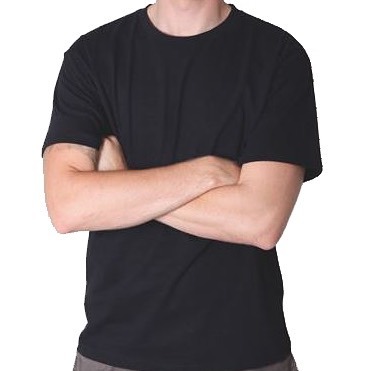 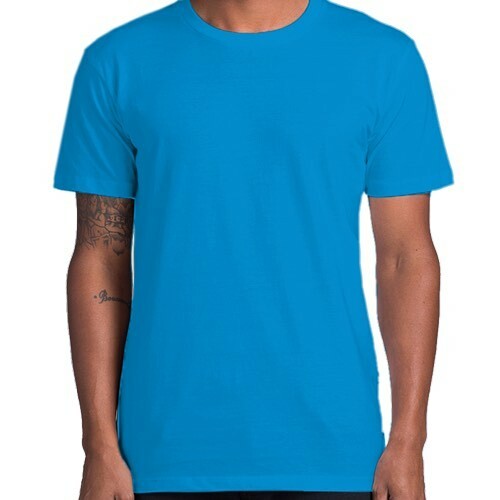 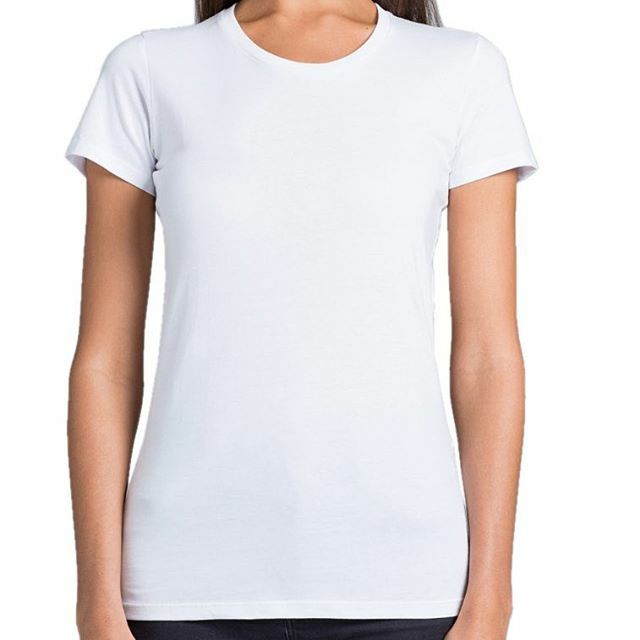 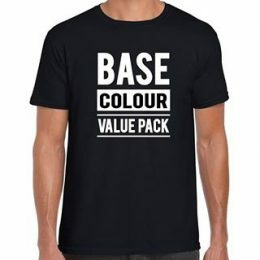 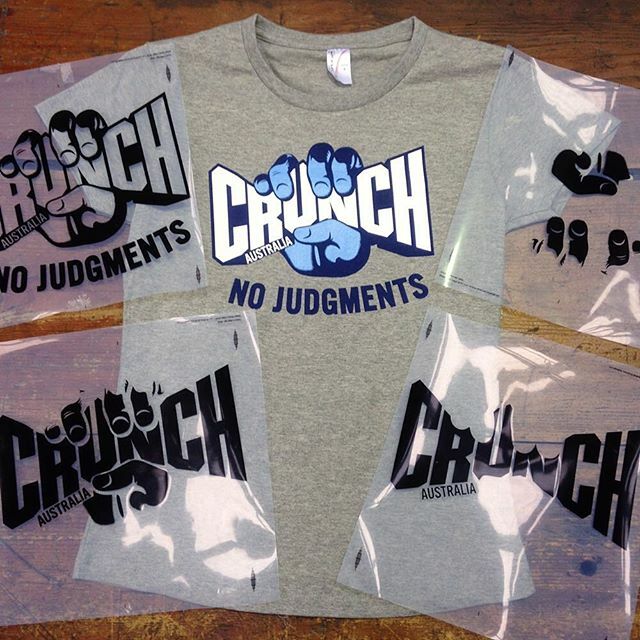 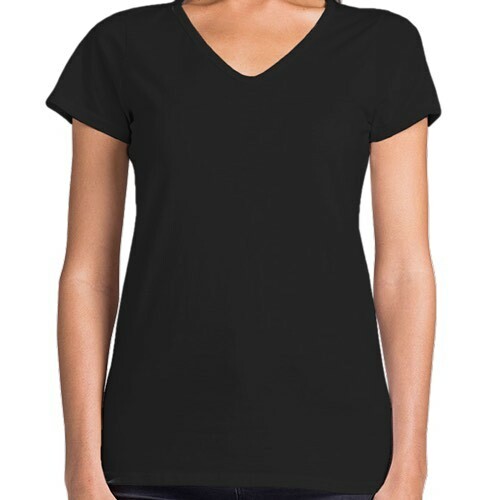 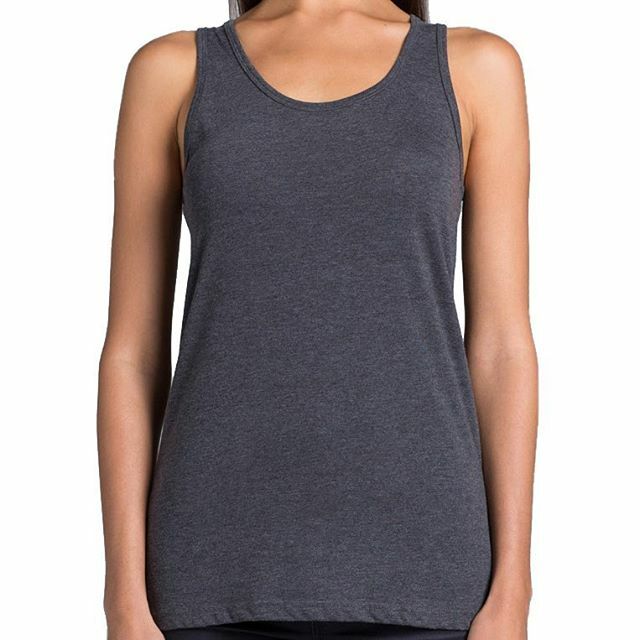 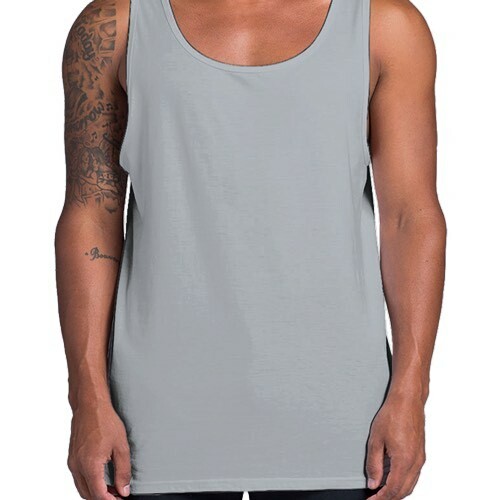 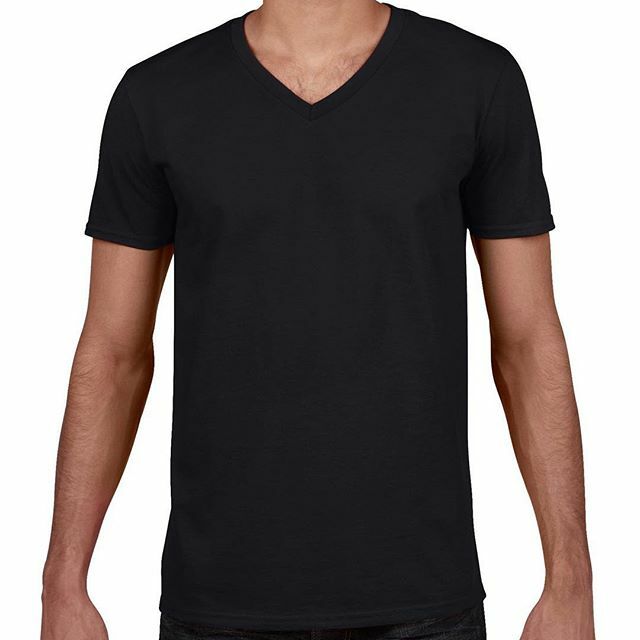 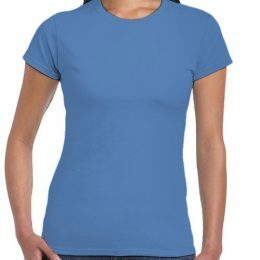 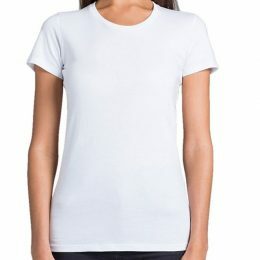 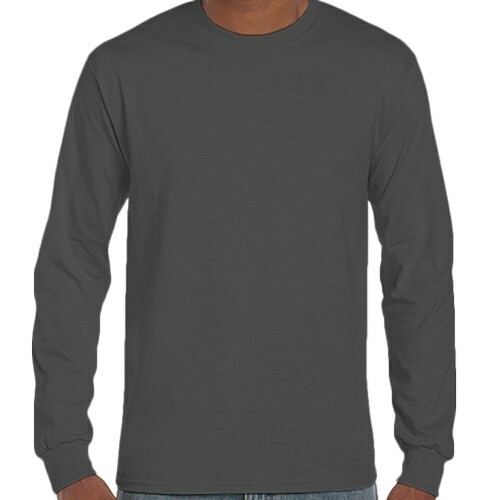 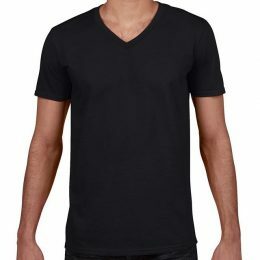 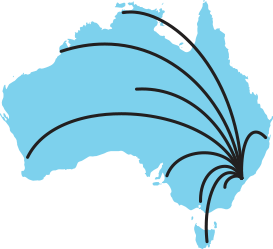 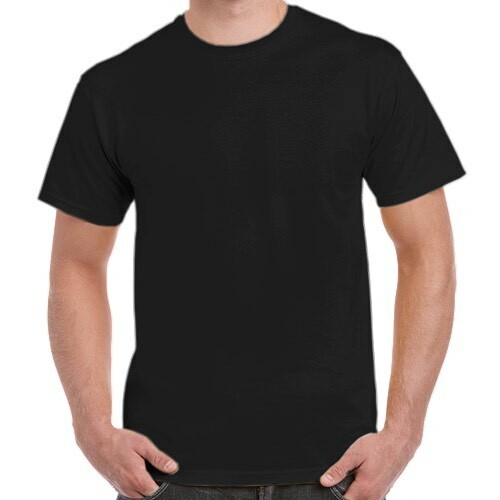 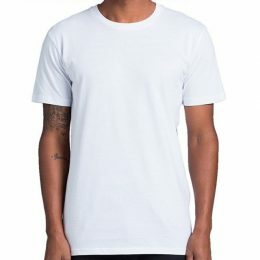 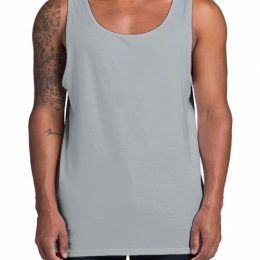 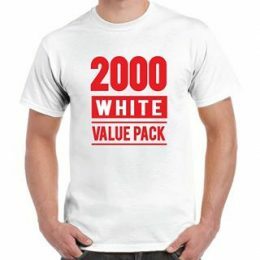 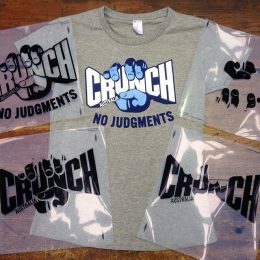 View all the best ranges of t-shirts available on the Australian market. AS Colour, Gildan, American Apparel and many more. 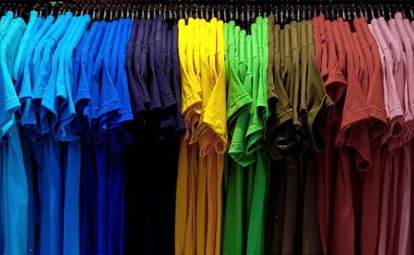 If you can’r find what you are looking for let us track it down for you. 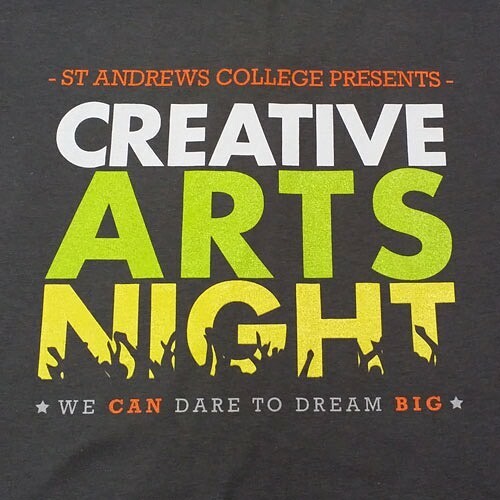 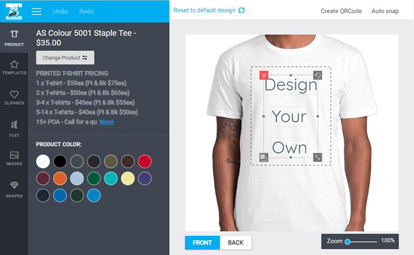 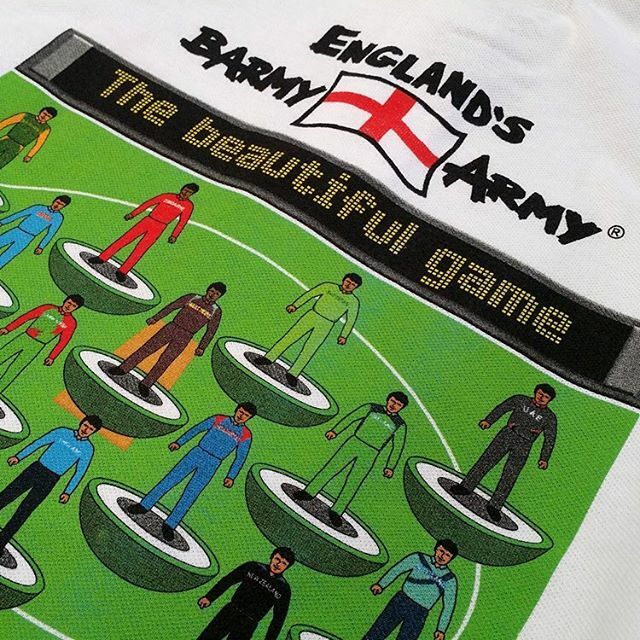 Design your own t-shirts on our online design engine right now. 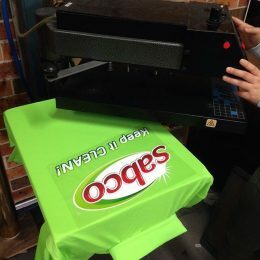 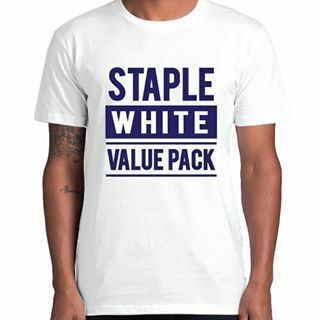 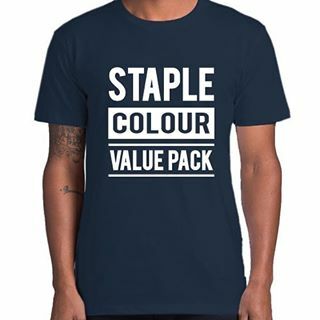 Change fonts, templates, garment colours and choose our express service and pick your printed t-shirts up the next business day. T-SHIRTS PRINTED AND READY TO WEAR IN 2 WEEKS. 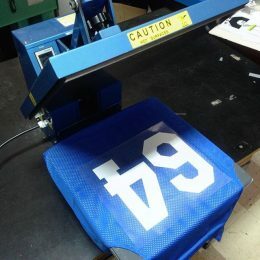 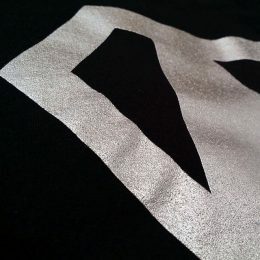 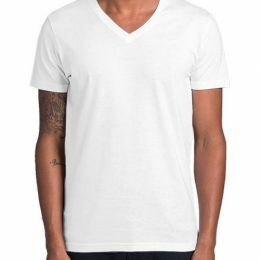 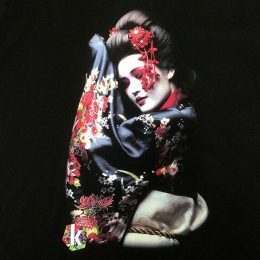 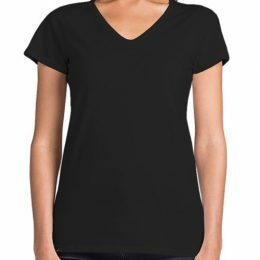 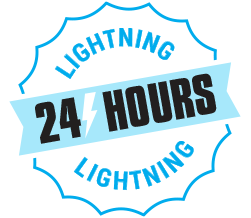 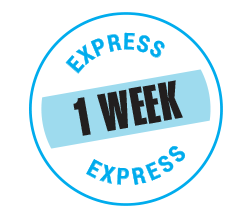 HAVE YOUR CUSTOM T-SHIRTS IN JUST 1 WEEK. 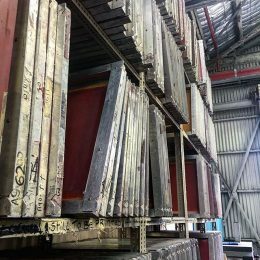 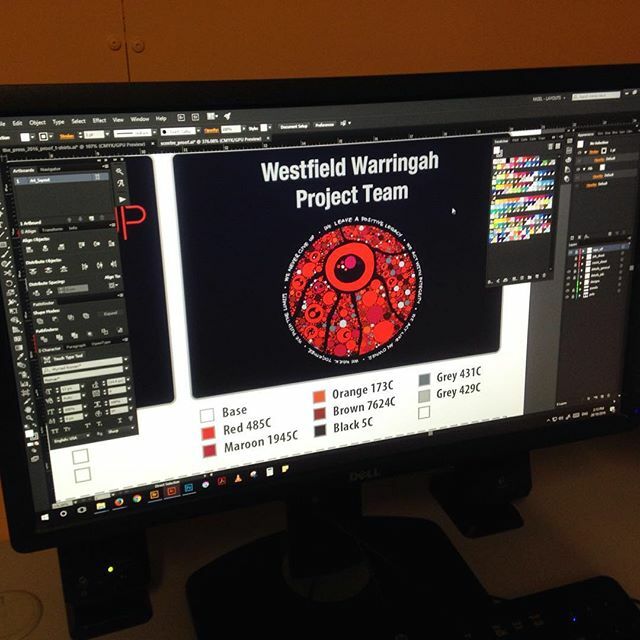 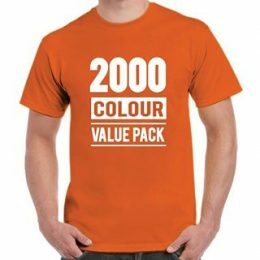 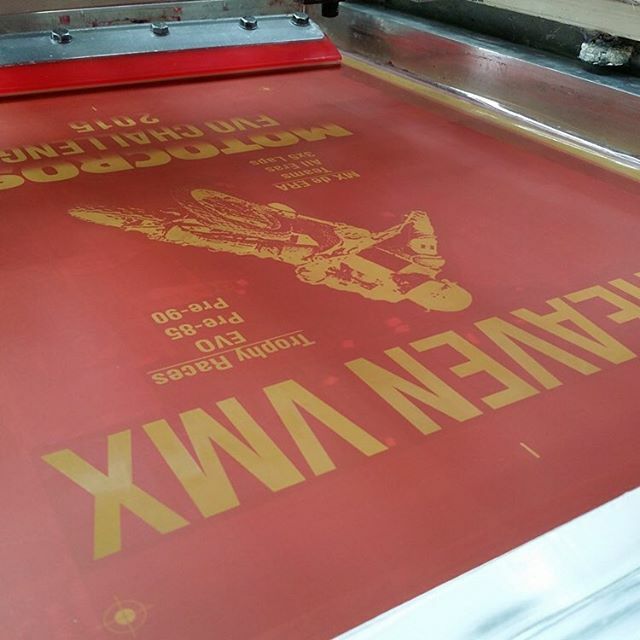 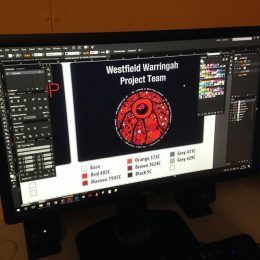 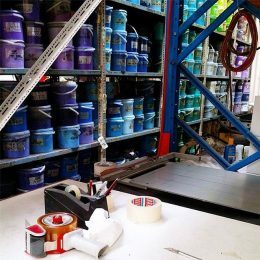 Production kicks off with a 50% deposit, then we’ll send you a colour proof of your printed t-shirt with your art and specifications. 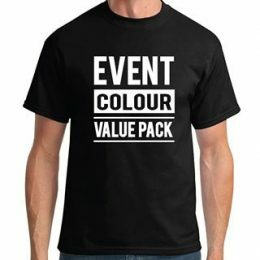 When you approve the proof we’ll get straight on to setting up the screens and printing your t-shirts. 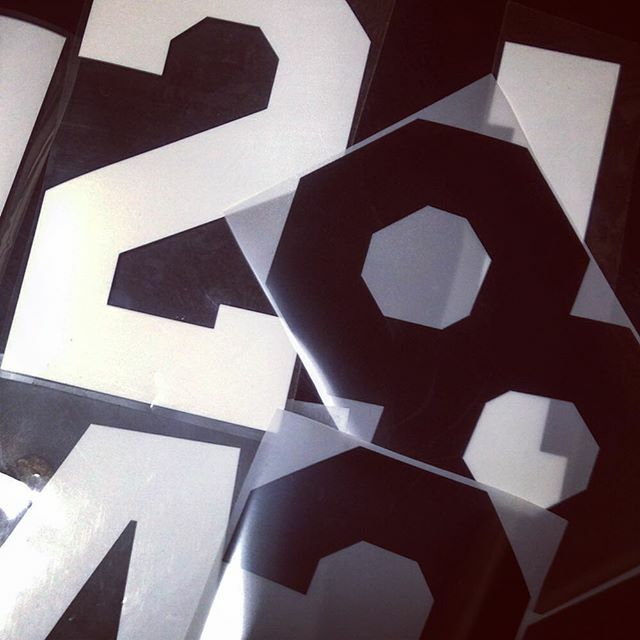 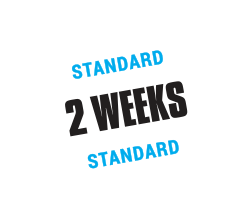 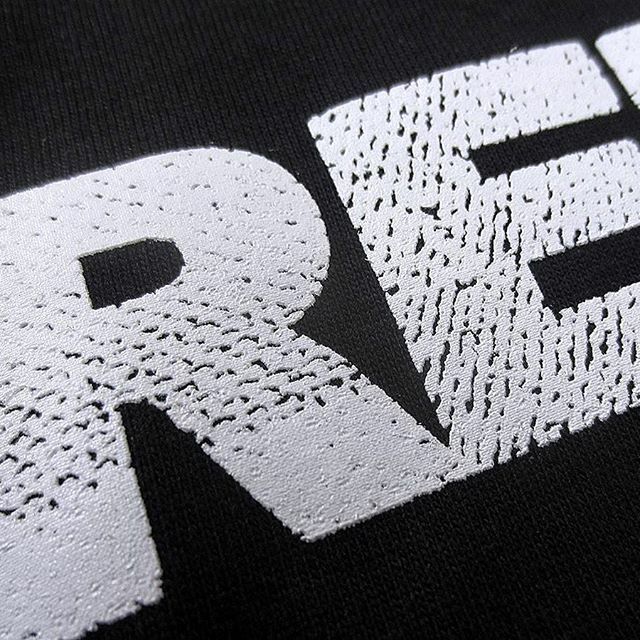 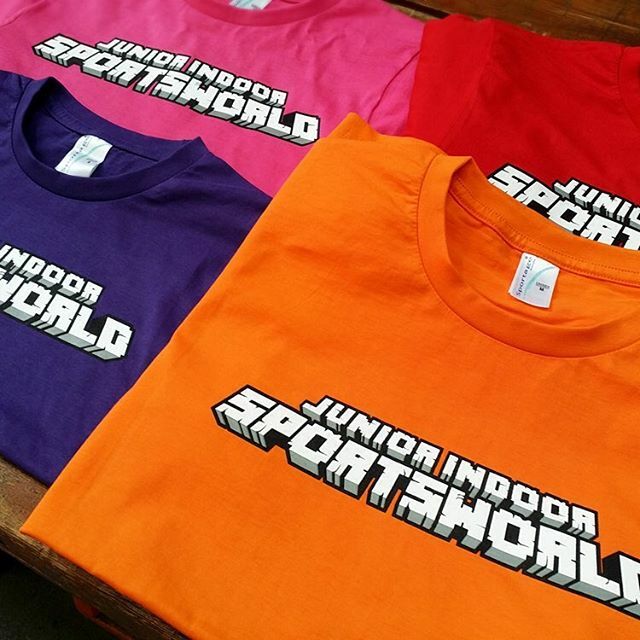 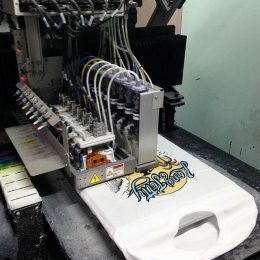 Once your printed t-shirts are completed on time we’ll send you a final invoice. 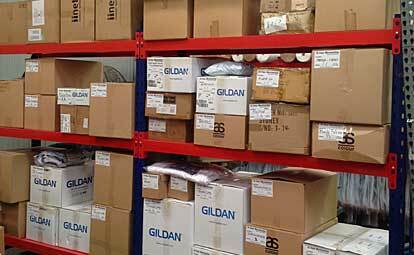 When the balance is paid, you can pick them up from us or we can ship them out to any address you specify.